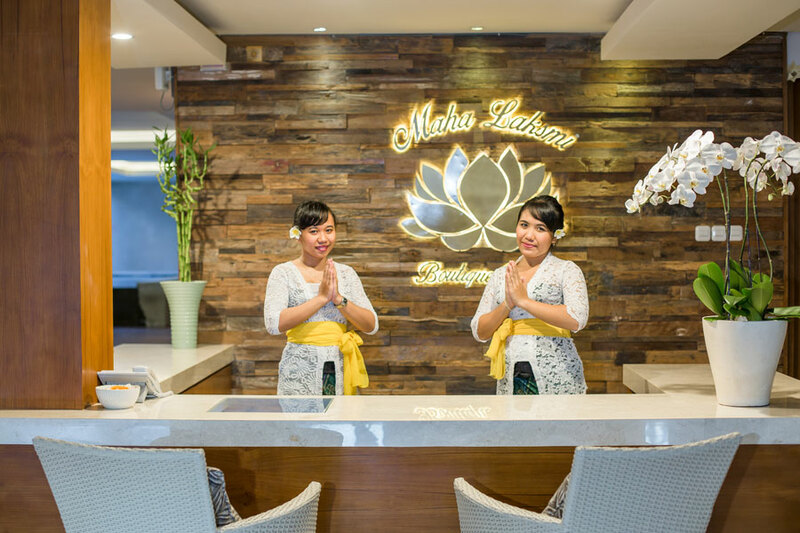 Inspired by the cozy life in Sanur, we are delight to offer Maha Laksmi Sanur Hotel as another part of your favorite accommodation in Bali. 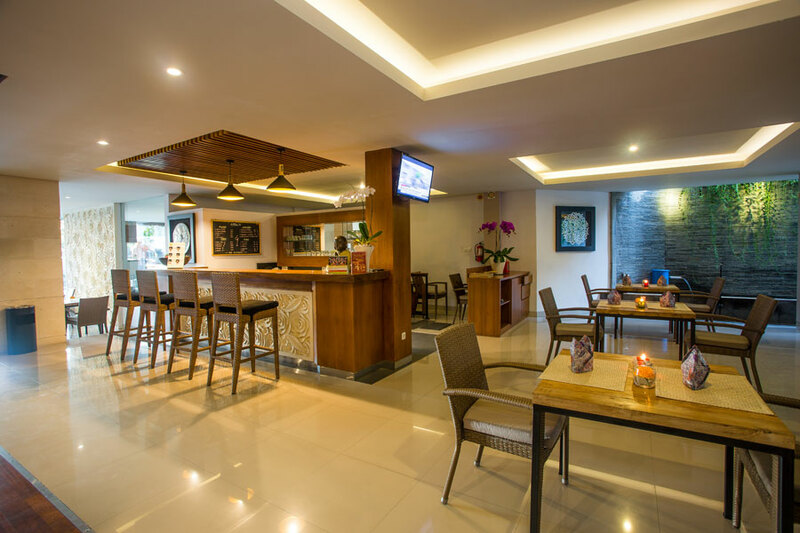 Combined with business and leisure travelers in mind, Maha Laksmi Sanur Hotel offer a small meeting room for private business arrangement and it just located in Central Sanur where the shopping area are just one step away. 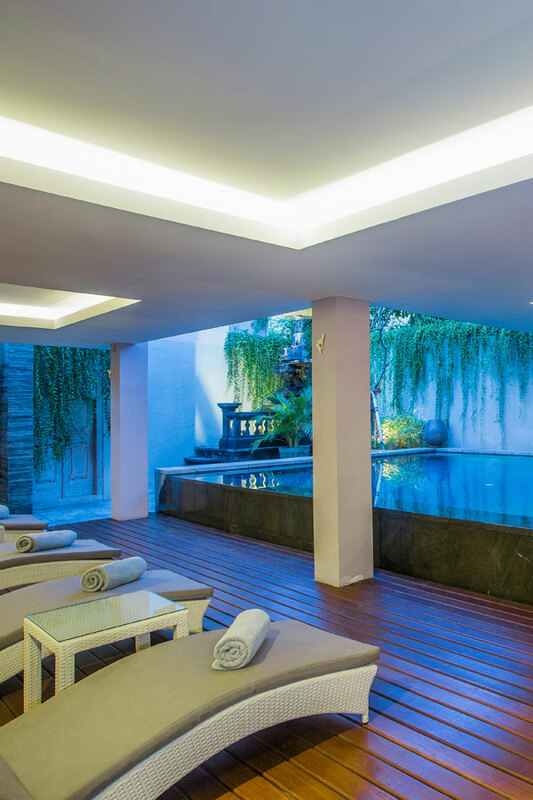 It takes only 20 minutes drive from Airport Ngurah Rai Denpasar to get in Maha Laksmi Sanur Hotel. 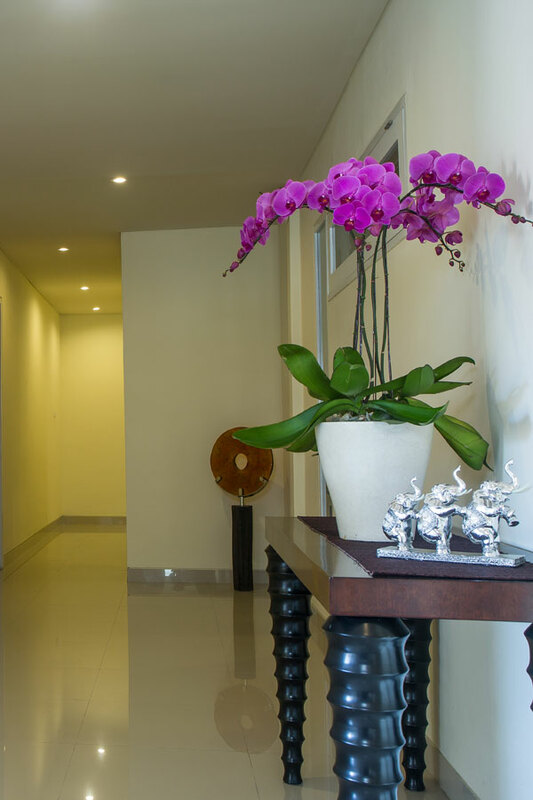 Maha Laksmi's experience begins once you set foot inside the hotel, which represents an escape from the hustle and bustle of the town. 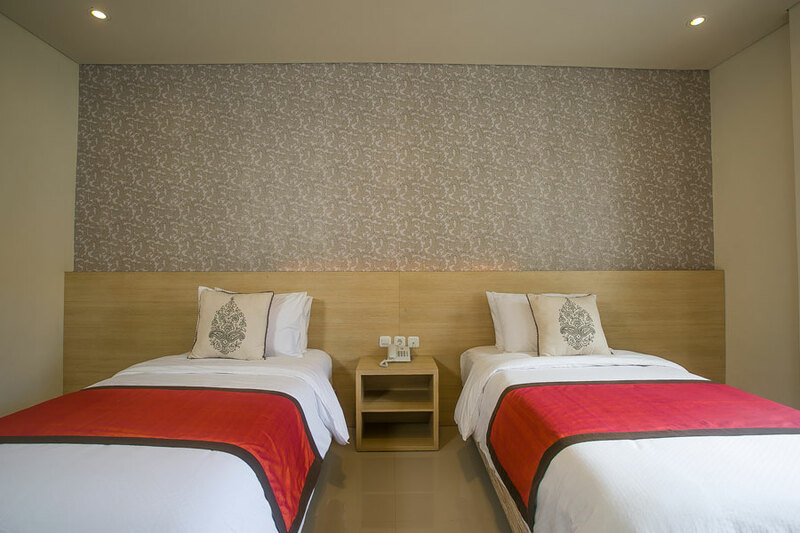 The hotel completing with 16 Deluxe room, All rooms are fully furnished with modern furniture and along with their amenities for your comfortable stay, 1 restaurant and Bar and also our minimalist pool by Restaurant and Lobby Area where you can having a relaxing day during your stay. 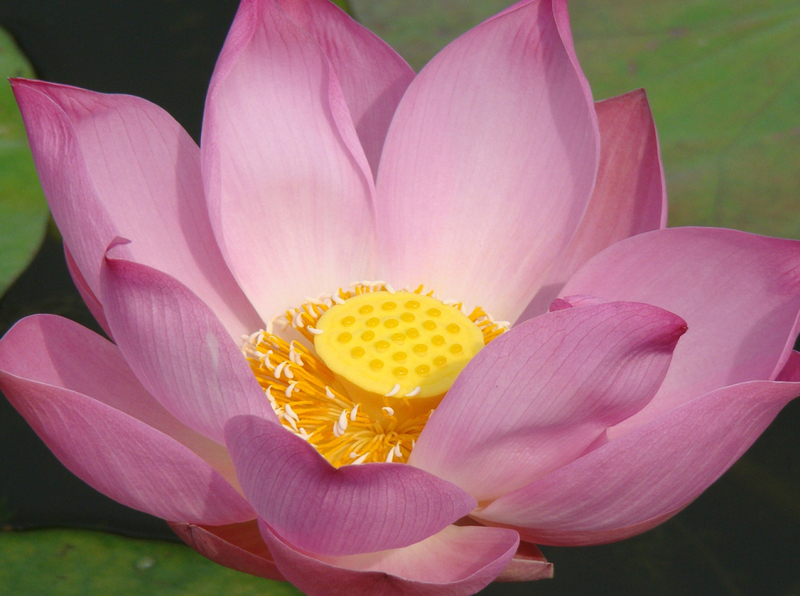 Come and enjoy a tranquil stay with us. 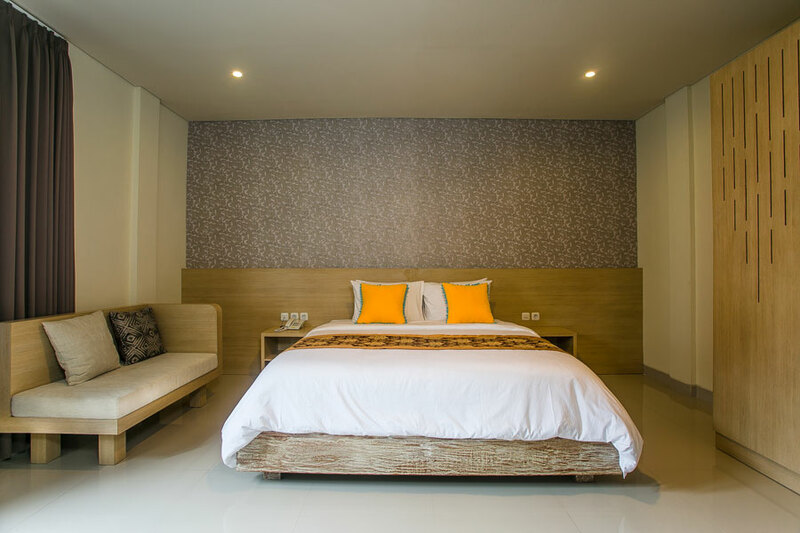 Book your stay in a simple way, we are delight to offer you a basic package. Please find our special offer inside. Term and condition applied. 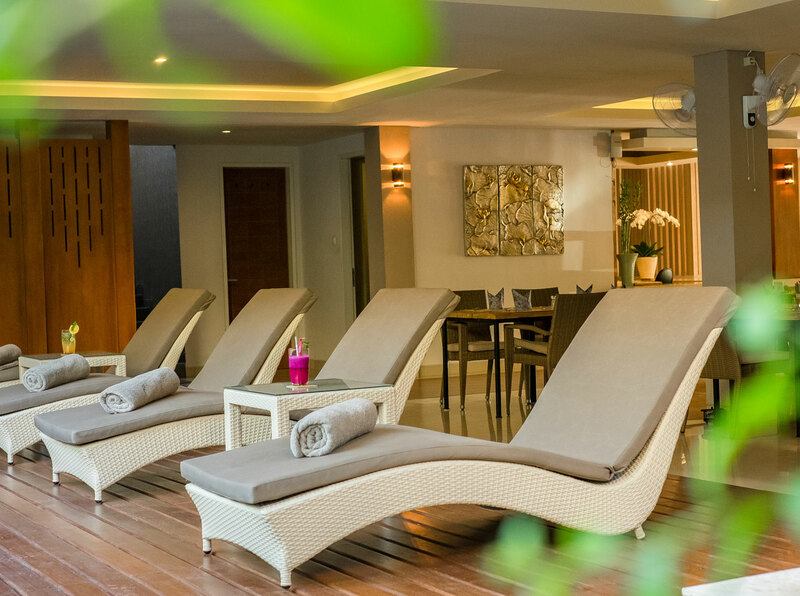 Stay a little more and enjoy our special benefit by choosing this package. Term and condition applied.